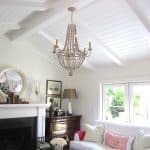 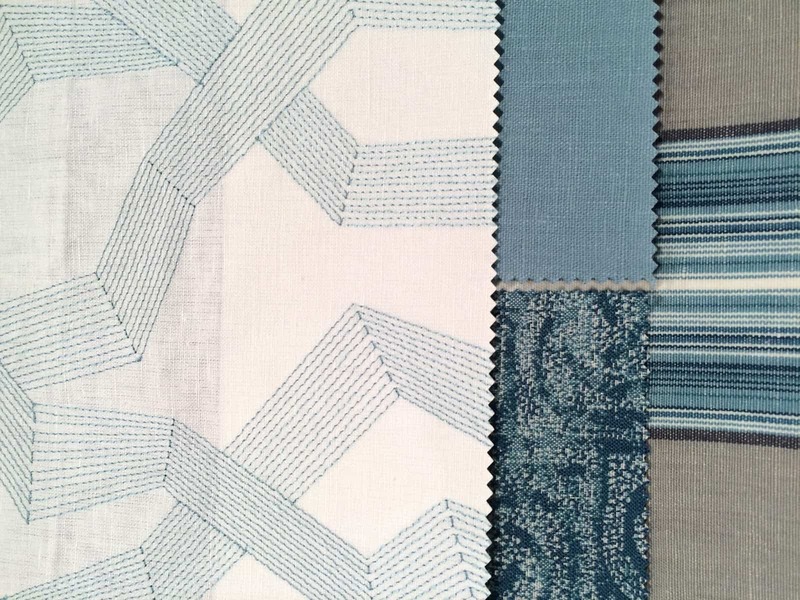 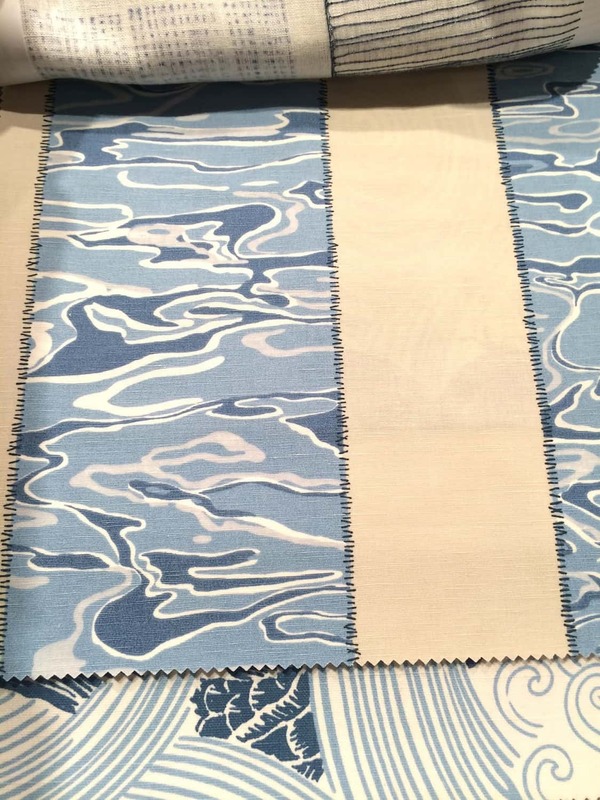 Perhaps its having grown up in Southern California… but I love heavy printed linens, in watery blue and green colors and neutrals in whites and sands. 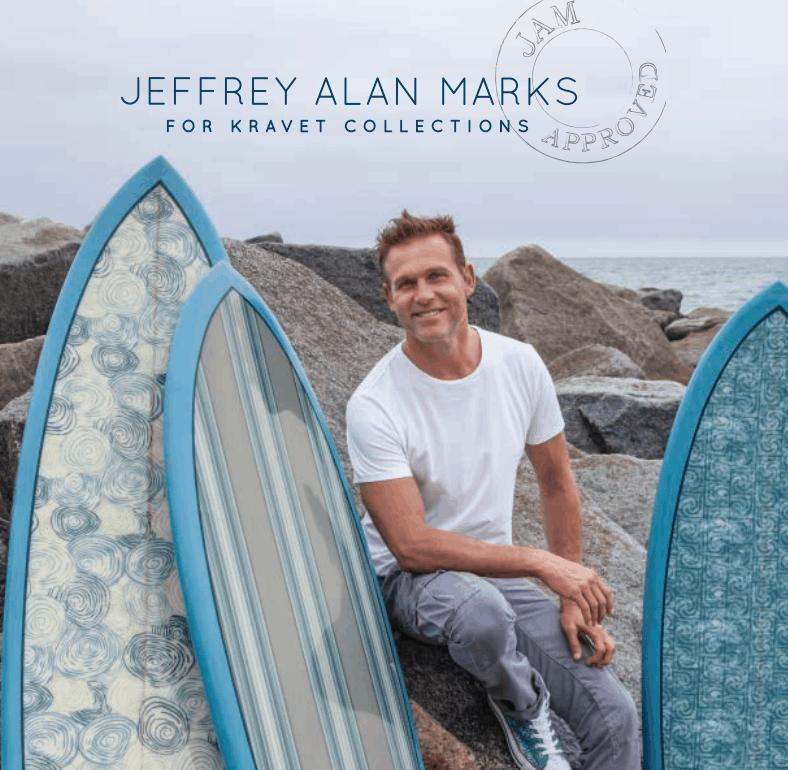 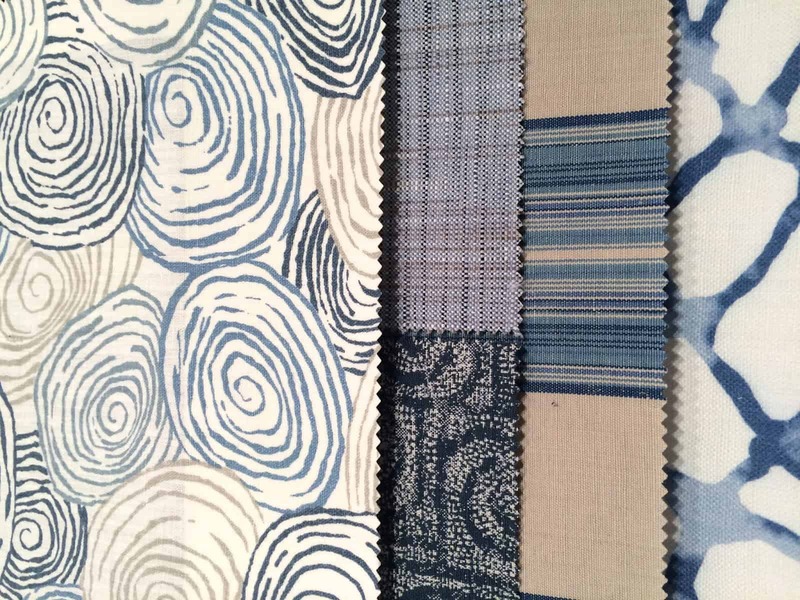 Jeffrey Alan Marks was supposed to give a presentation of his new line for Kravet (some of the designs are on the surfboards) at the SF Design Center last week but was stuck in L.A. due to fog. 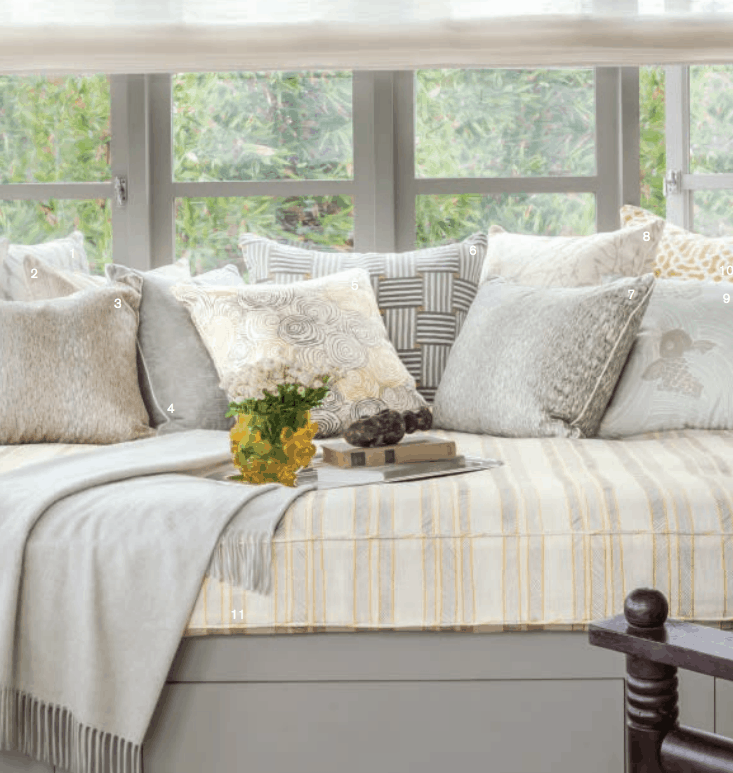 I love the sheer linen on this Roman shade. 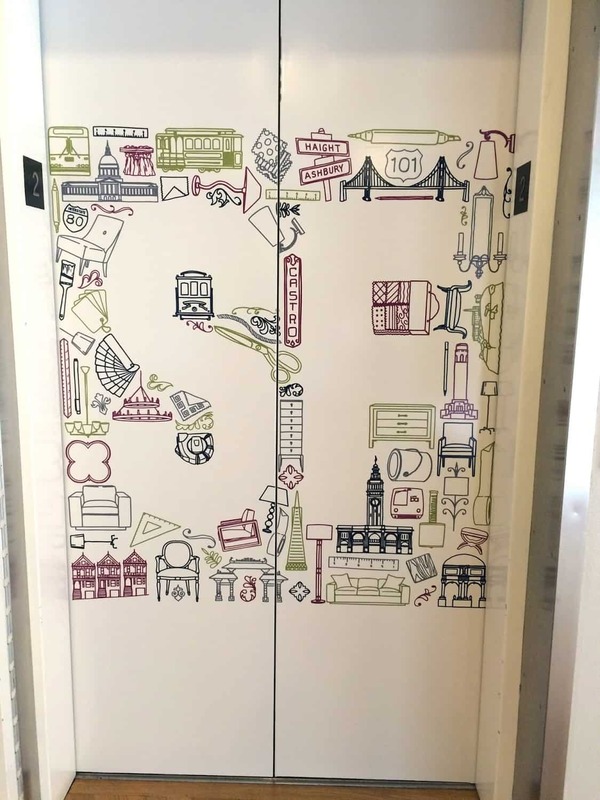 By the way…there are new, cute graphics on the elevator doors at the SF Design Center. 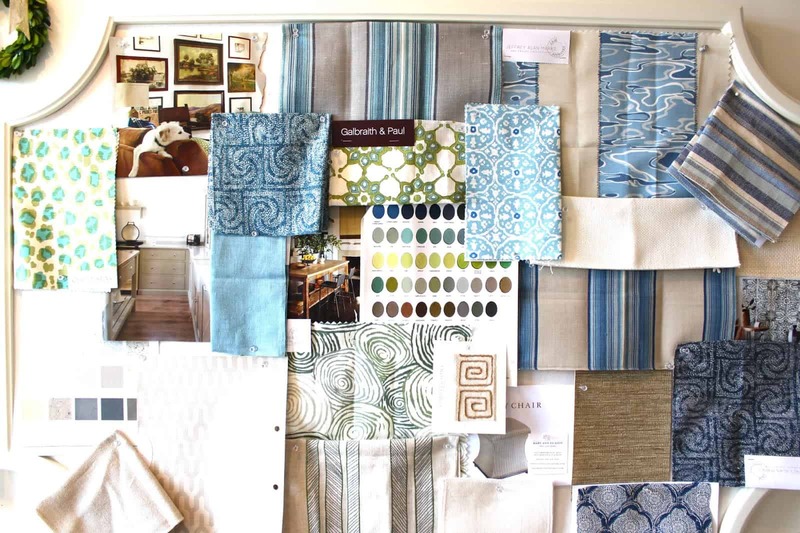 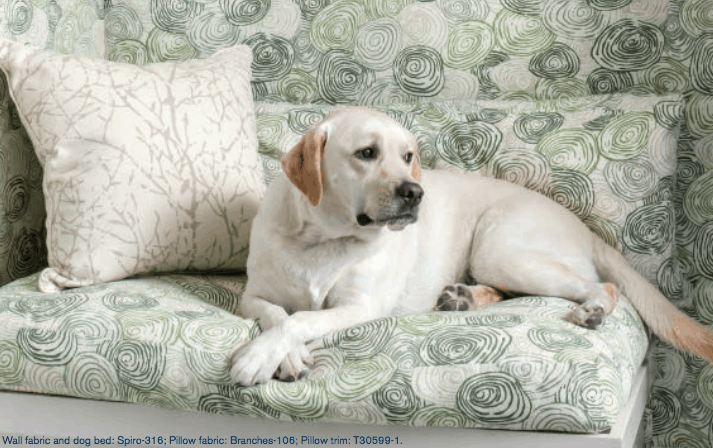 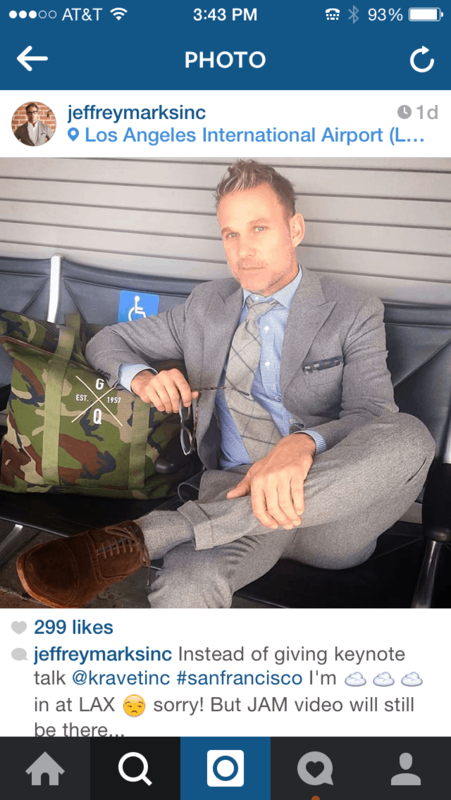 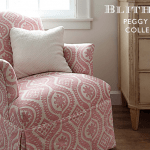 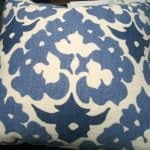 Are Designer Fabrics Worth It? 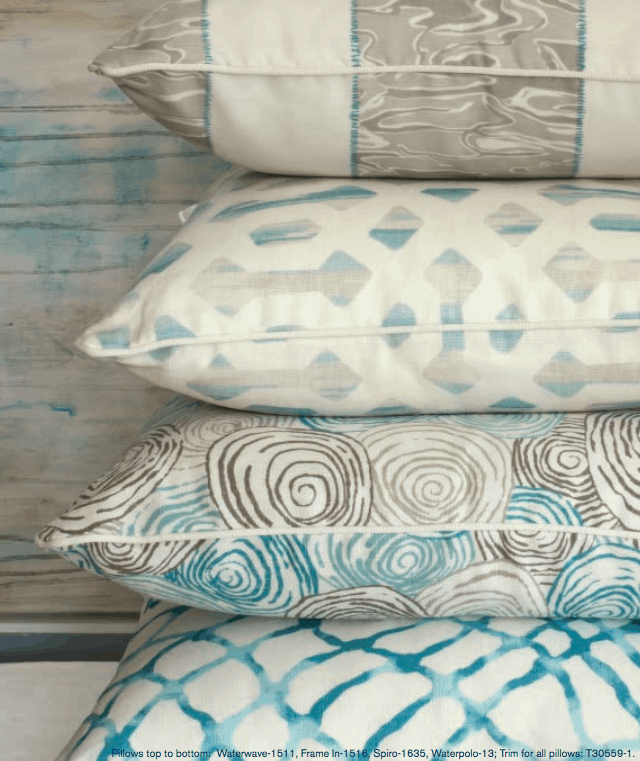 Previous Post: « Spreading The Love!